#1 ranked and 6A undefeated Pope Greyhounds are the favorite to take home the top spot. Which is exactly what I wrote a year ago. Once again, they find themselves as the favorite going into Friday morning. DO NOT count out defending State Champs Cambridge. If they are at full strength, which has been a few weeks, they can challenge once again for the team title. Region 3 Champions Lakeside-Evans is a 3 headed monster and capable of placing 3 guys in the top 10. Scoring like that will help to get a trophy. Richmond Hill of Region 2 has found a way to podium each of the last 2 years and I'm sure they are looking to continue that streak. A young Harrison team breezed through Region 6 with a 45 point victory and a 19 sec spread between #3-7 runners. The Hoyas were 5th last year by only 6 points. Alpharetta has been hovering around the middle of the top 10 as well. And don't overlook a tough Northgate squad that just dominated Region 5. The Alexander Cougars tend to peak well in November and Region Champs Gainesville and Valdosta aren't gonna go out without a fight. Northview had a really good Region meet and Greenbrier will be ready to race as well. Cambridge's Jack Filan is having a fantastic Senior campaign with wins in his last 3 outings including Asics, Coach Wood & Region. 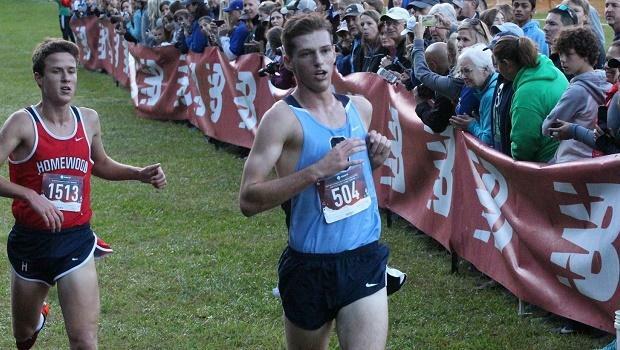 He has the best Season Average as well with 15:51, a good 15 sec over the next runner in 6A. 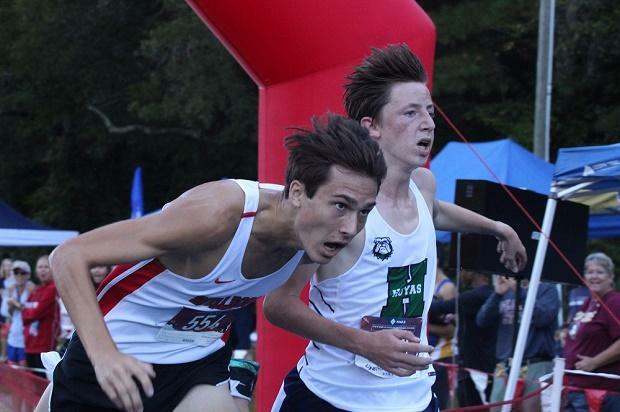 Harrison's sophomore Sully Shelton has had a very solid season with wins at Warpath and Region and a solid runner up at the Great American Seeded race in 15:27. 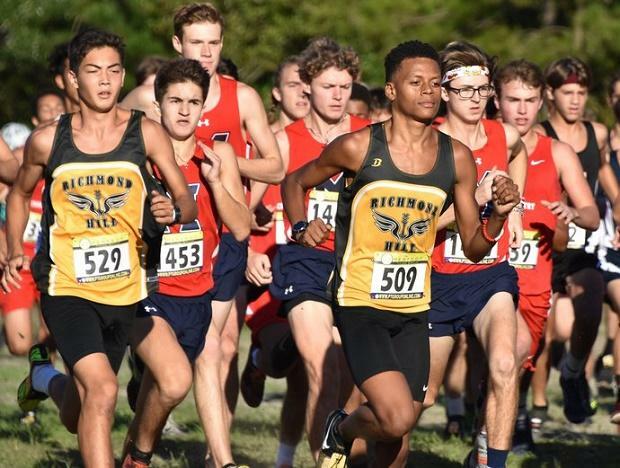 Jalen Murray of Richmond Hill is UNBEATEN in 2018 and probably has a very underestimated season avg of 16:35 and finished 5th in 2017. John Isaac Autry and Sam Rich of Lakeside-Evans are looking to podium and help their team to top State Finish. 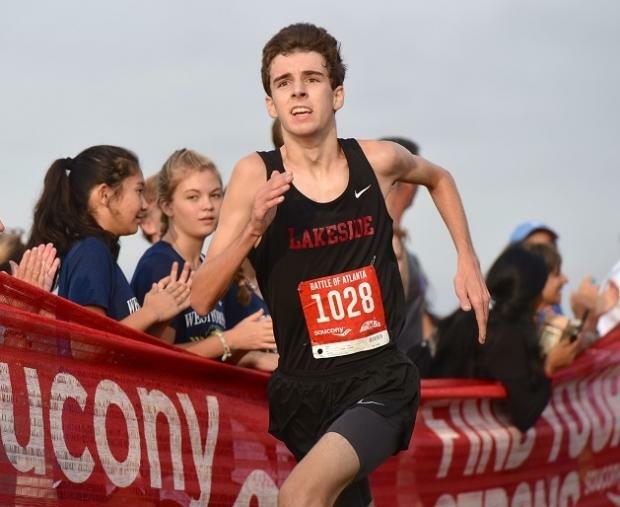 Alpharetta's Sean Rager has 2 Individual wins this season and a solid 16:27 season average. Pope's team hopes are in the hands of Senior Axel Mateo and Junior William Brown, both hoping to find a way onto the Podium.